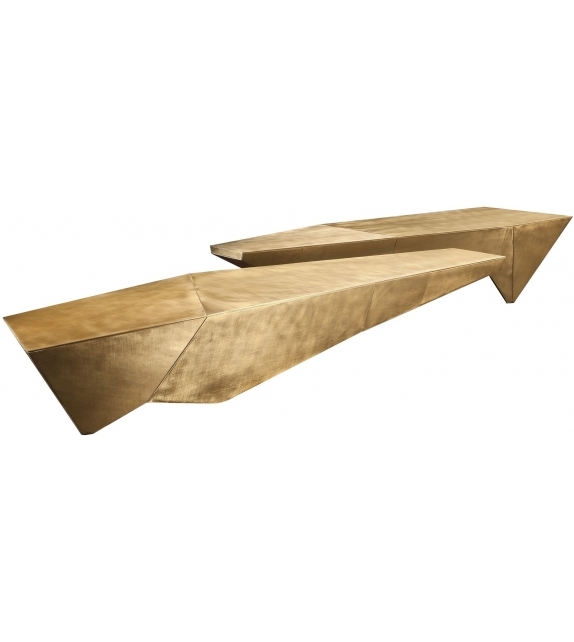 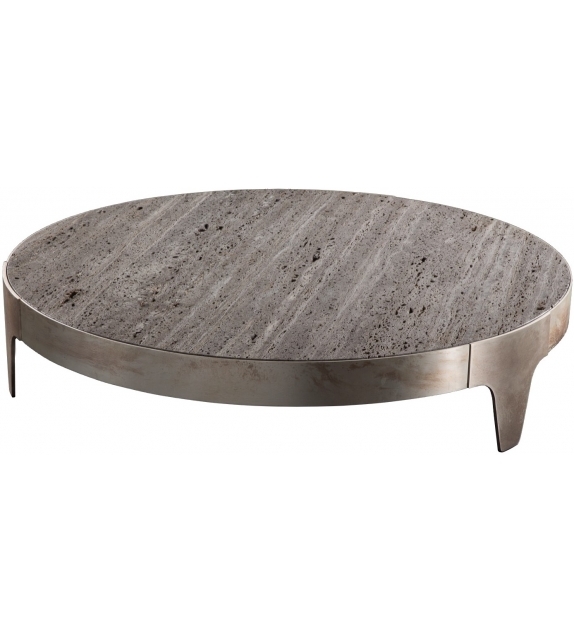 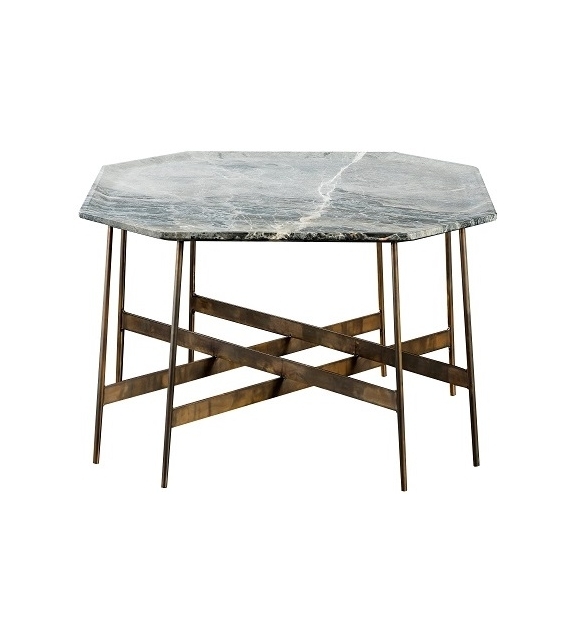 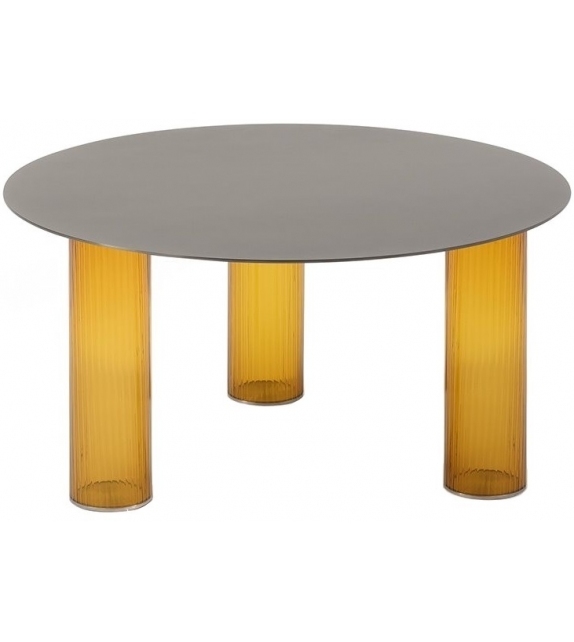 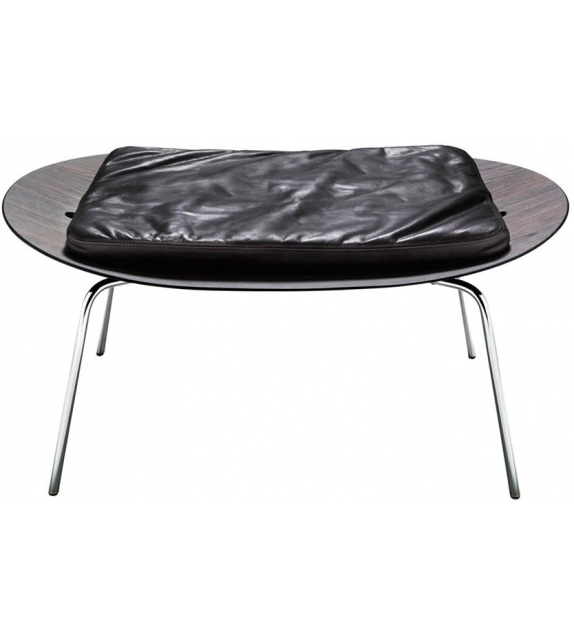 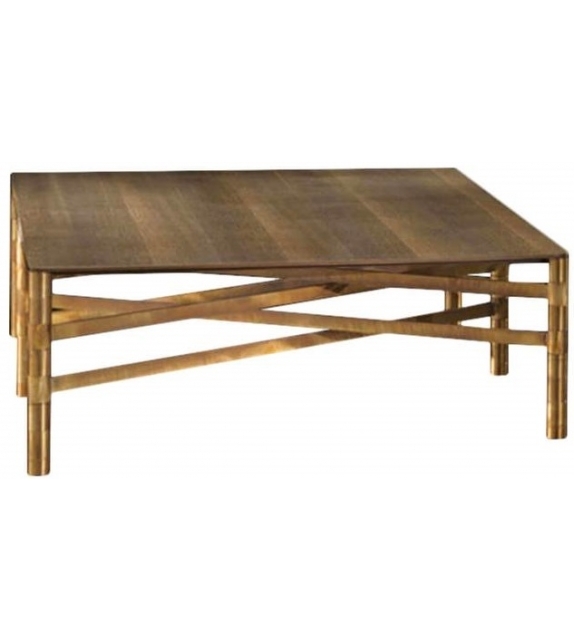 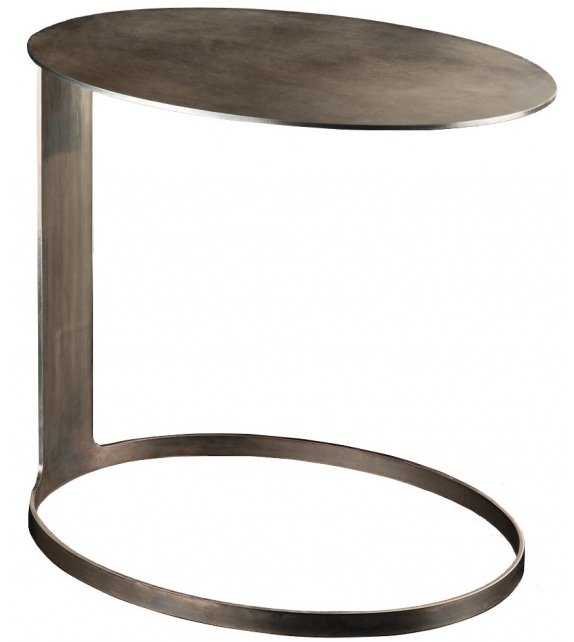 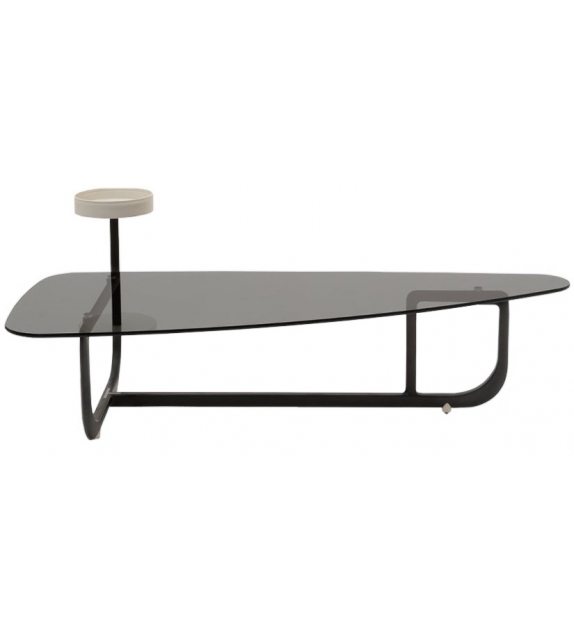 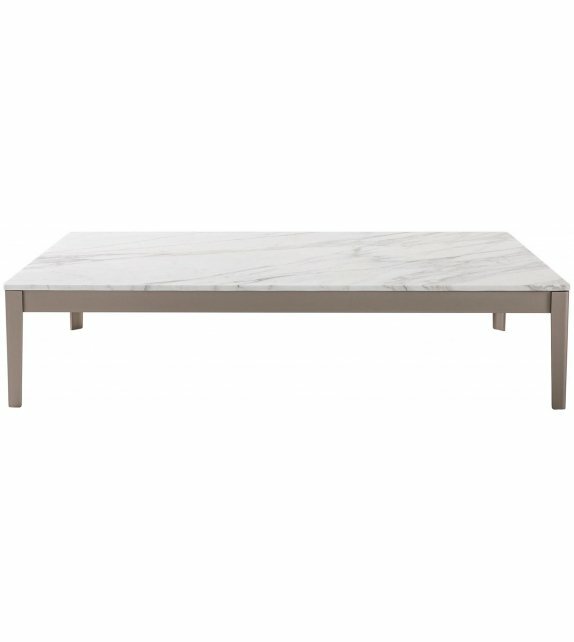 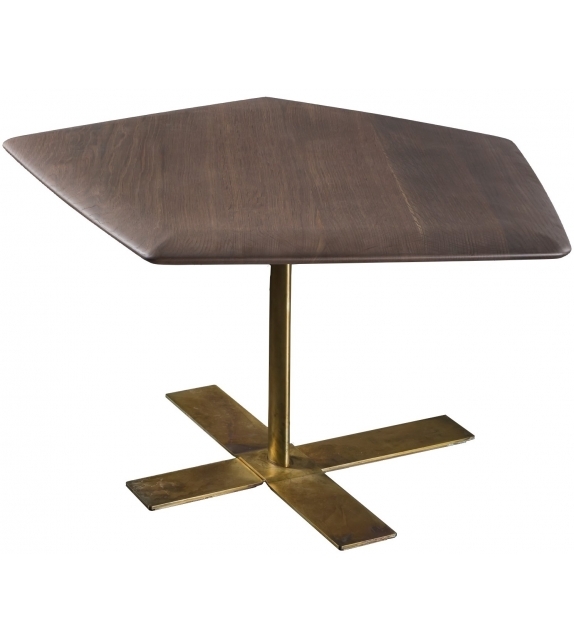 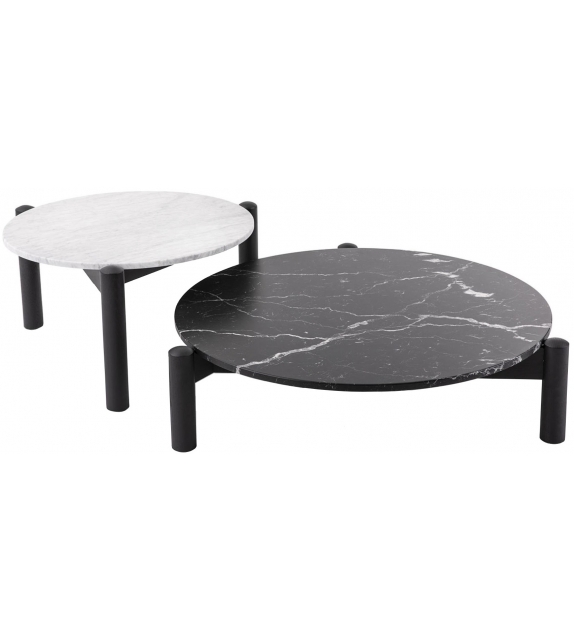 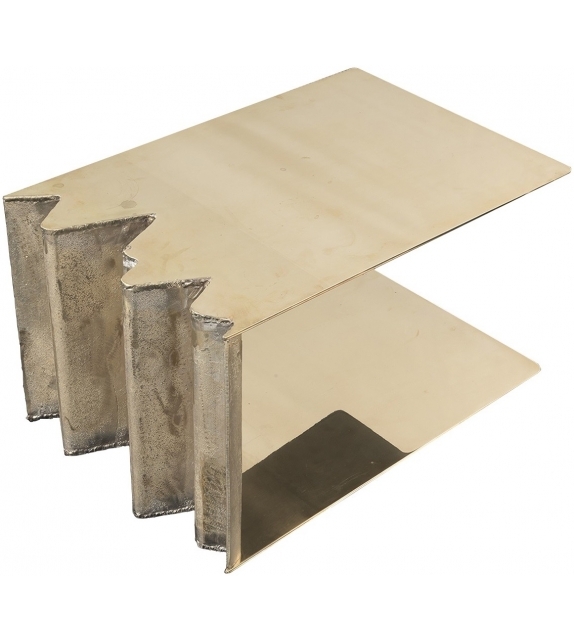 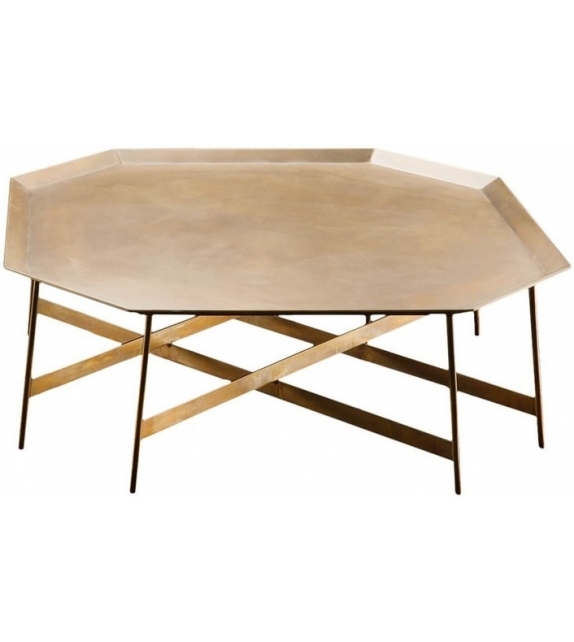 Are you looking for a new coffee table? 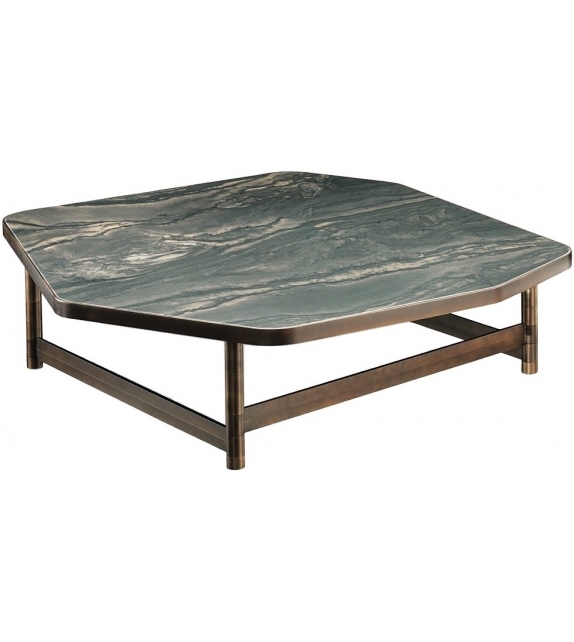 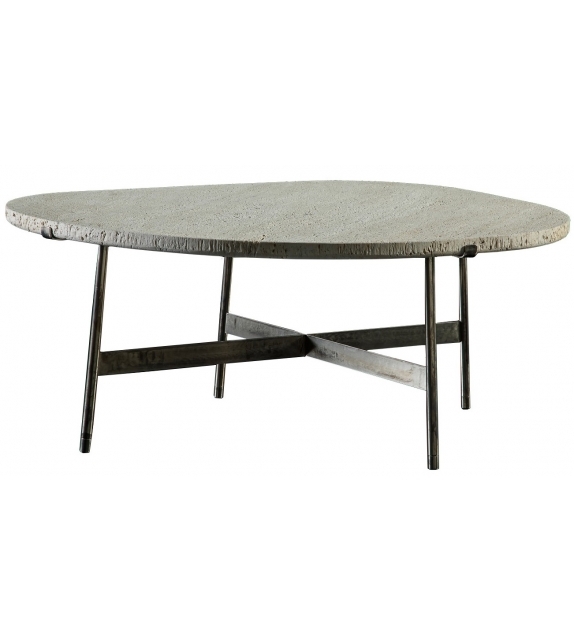 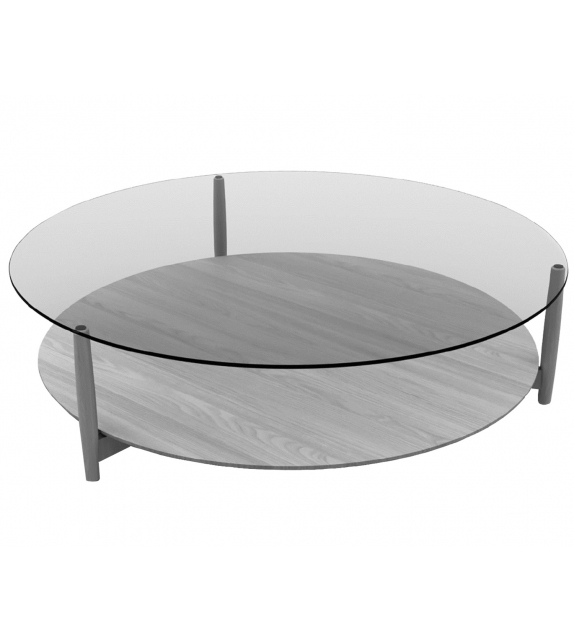 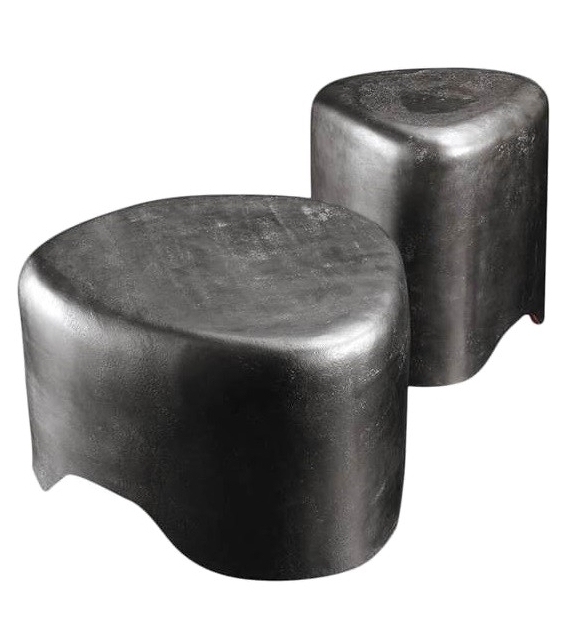 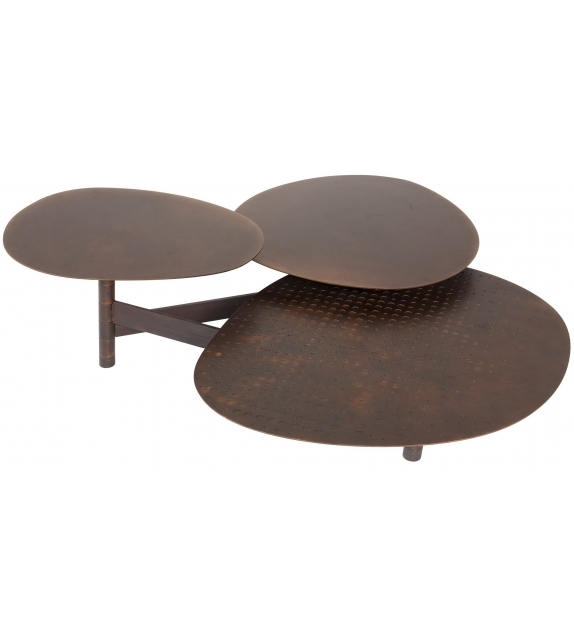 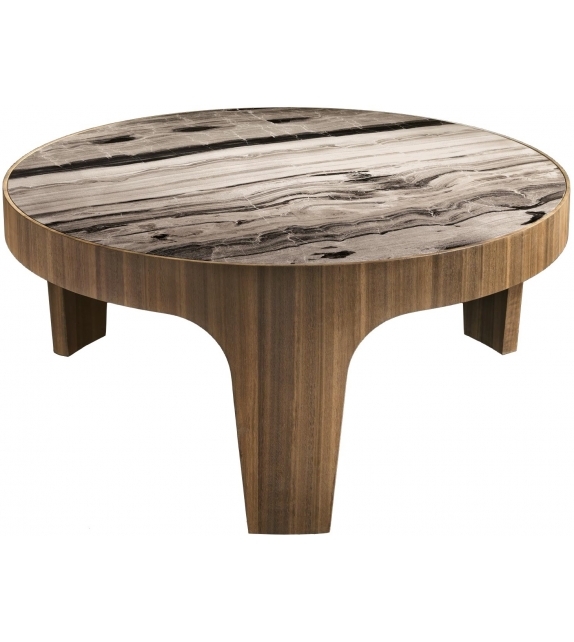 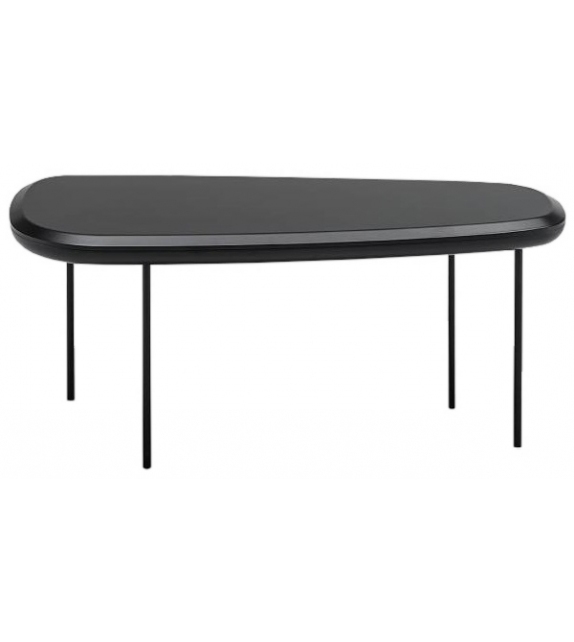 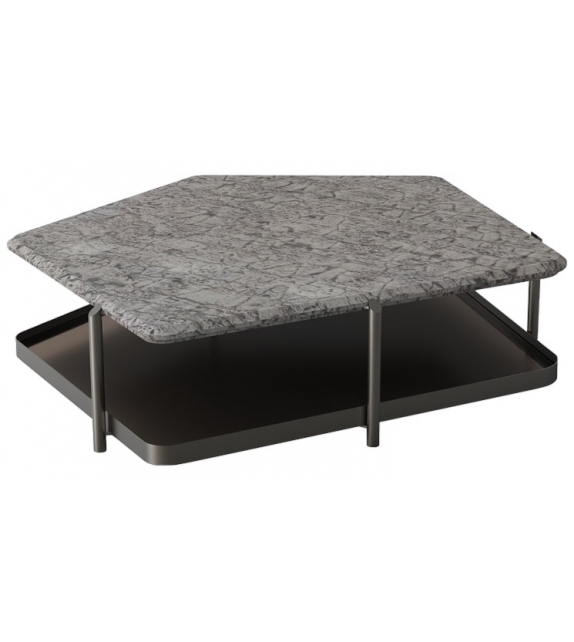 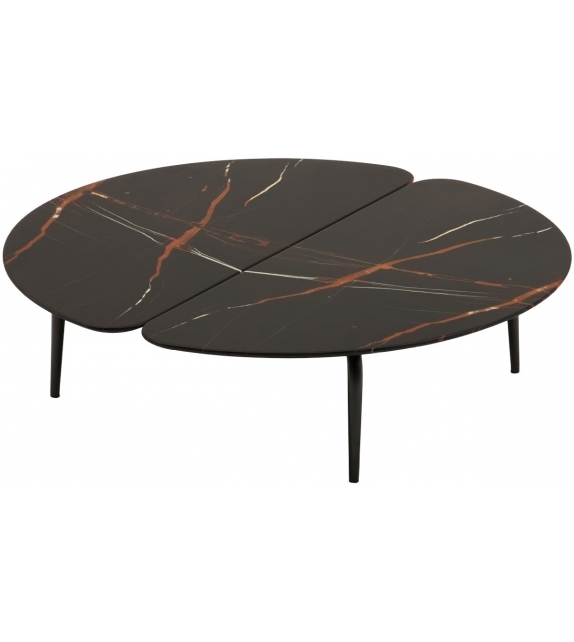 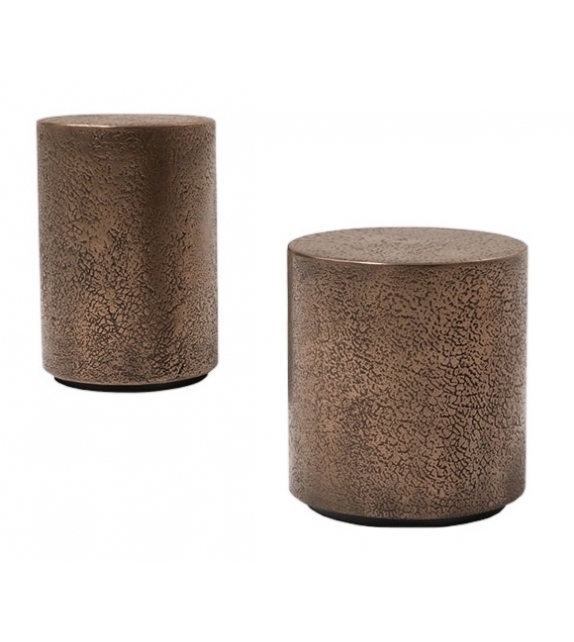 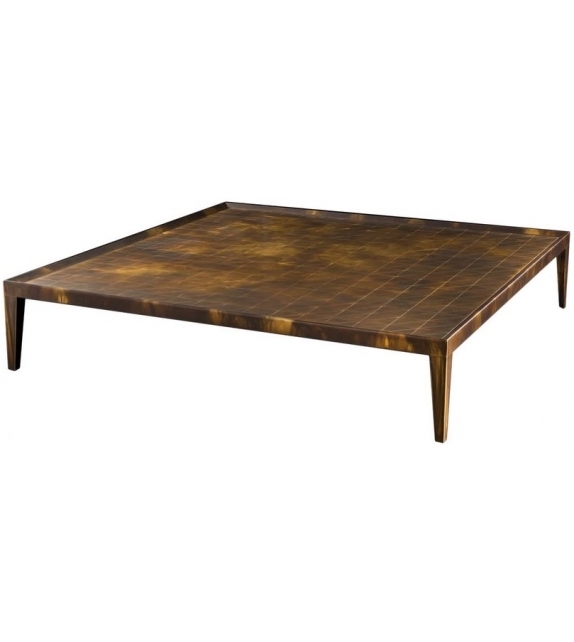 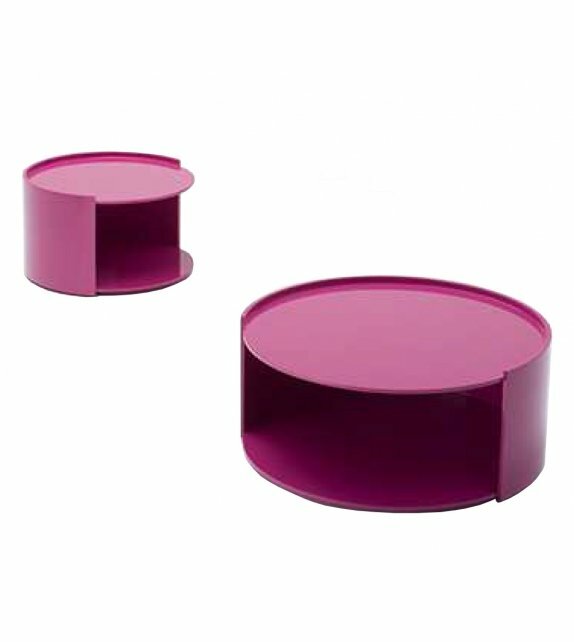 You'll definately find the right product for your home in our vast selection, that includes coffee tables in many shapes, styles and colours. 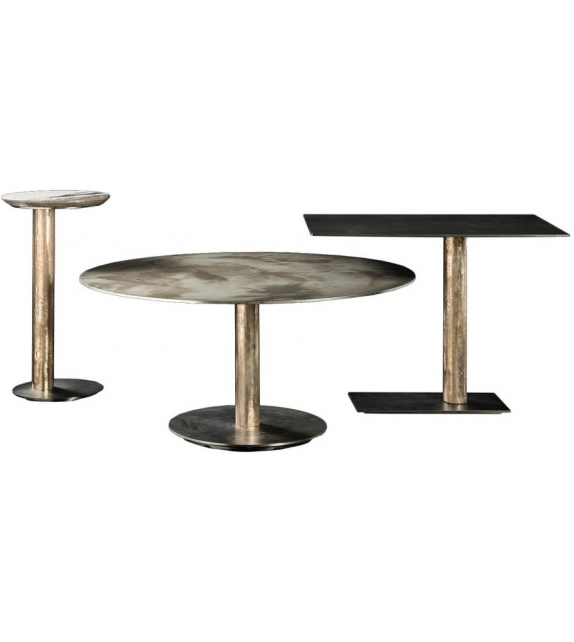 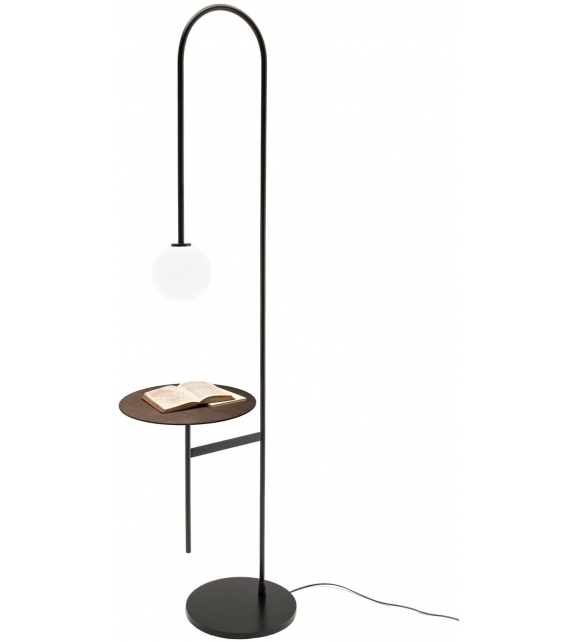 The most important designers in the world have come together with the most luxurious brands: Rugiano, Minotti, Poliform, Giorgetti, Cappellini, Cassina, B&B Italia etc., to create unique pieces that can enrich your home with a touch of Design.